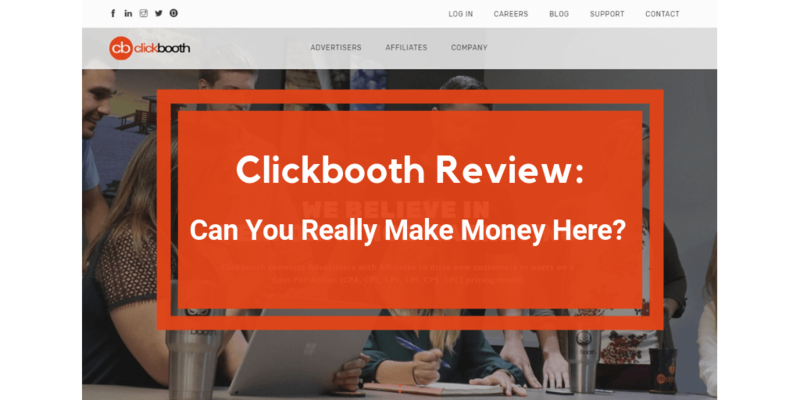 Clickbooth Review: Affiliate Network Scam or Not? 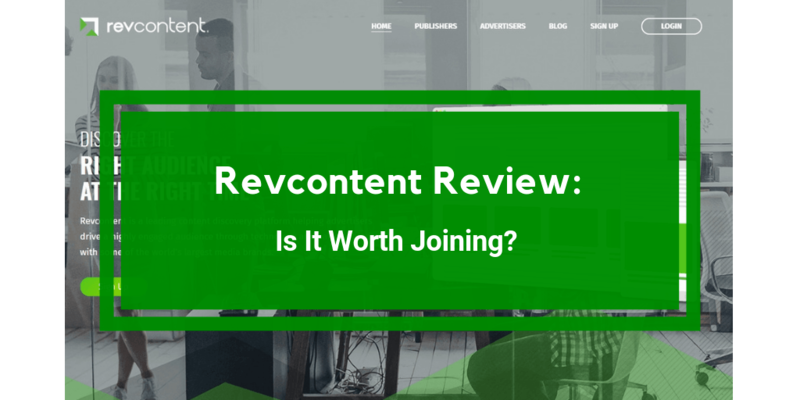 Revcontent Review: Is The Bar Too High? 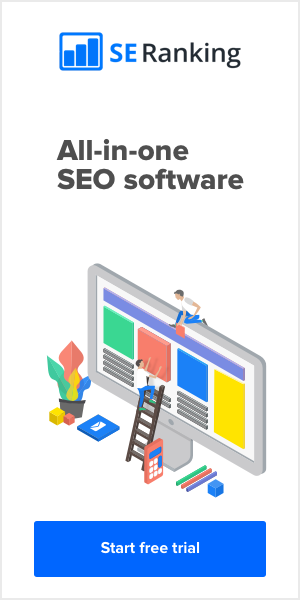 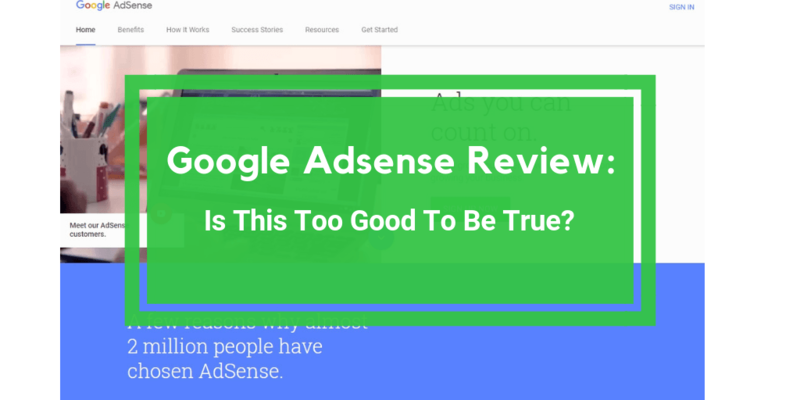 Google Adsense Review: Is It Still Worth Joining? 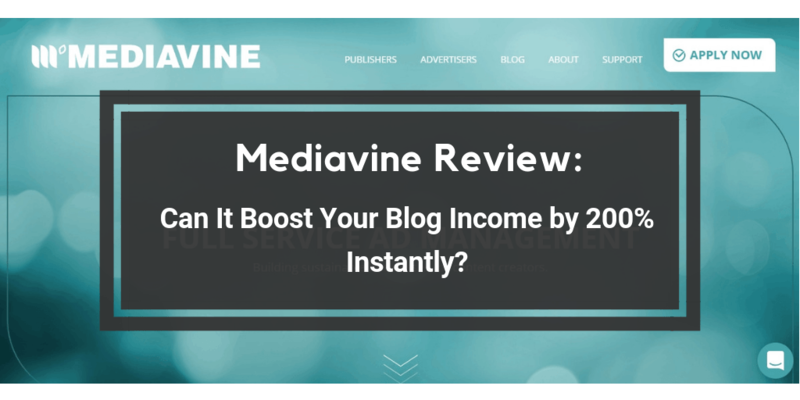 Mediavine Review: Can It Boost Your Blog Income Instantly? 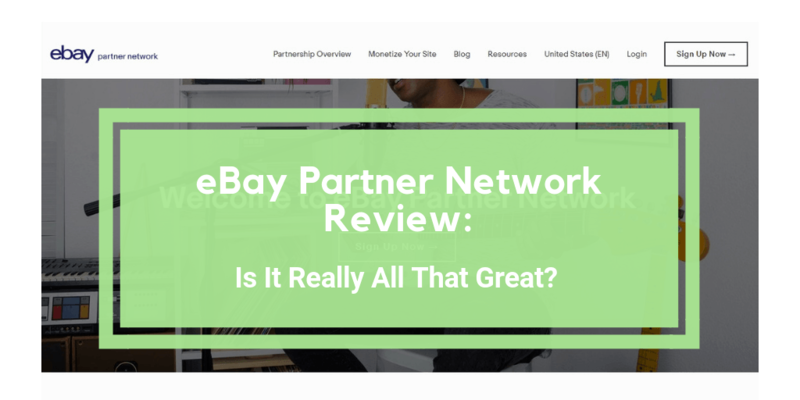 eBay Partner Network Review: Is It Legit?